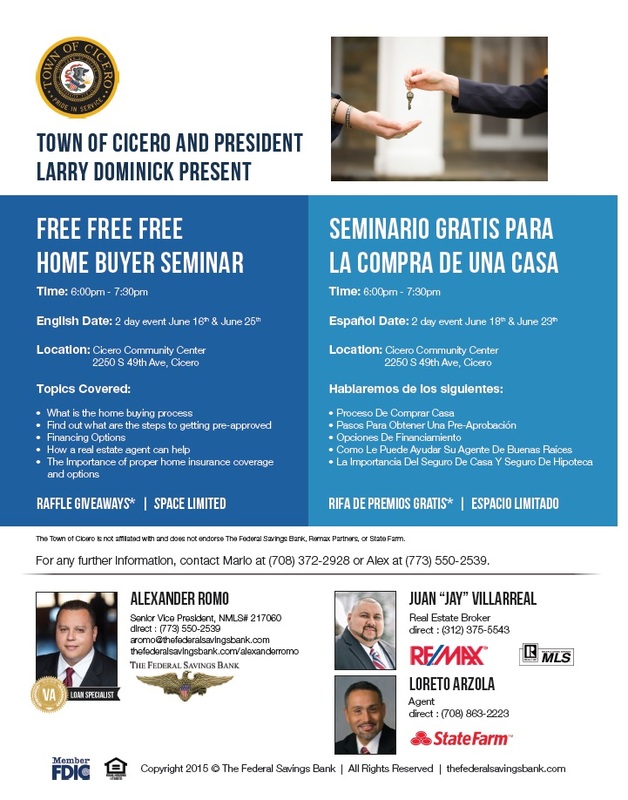 FREE HOME BUYER SEMINAR!! 4 DATES IN JUNE! LEARN WHAT IT TAKES TO PURCHASE A HOME! GET PROFESSIONAL GUIDANCE ON THE IMPORTANT STEPS OF HOME OWNERSHIP! HOME BUYER INCENTIVES! FREE RAFFLE GIVEAWAYS!